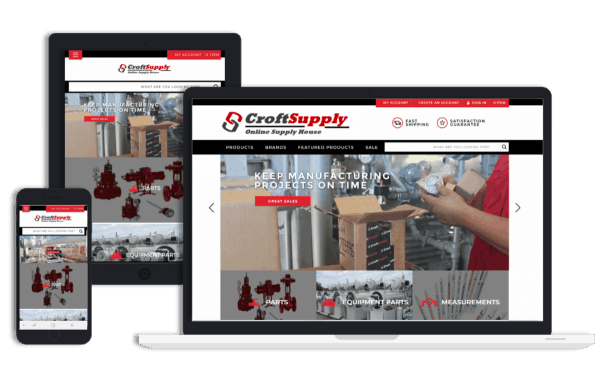 Surplus Energy Equipment has formed a business relationship with online supply house, CROFT Supply in order to create a more convenient customer-focused platform. 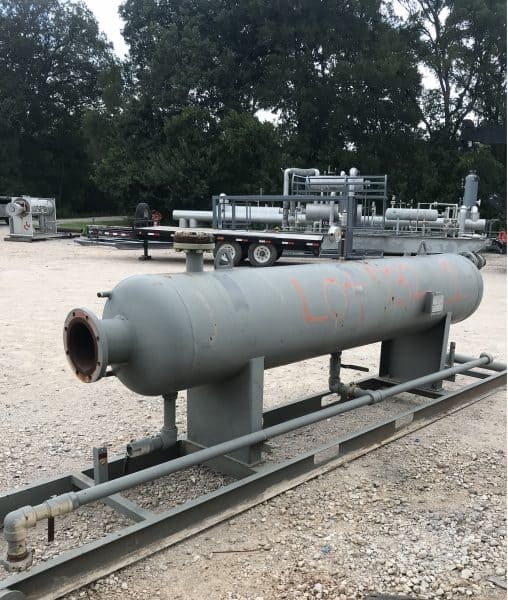 Surplus and/or used bullet tanks can be purchased individually or in multiples for above ground storage of Natural Gas Liquids (NGL) or refined hydrocarbons. Our units are typically used after NGL recovery units such as Joule Thomson units or Mechanical Refrigeration Units for the collection and temporary storage of the recovered NGLs. 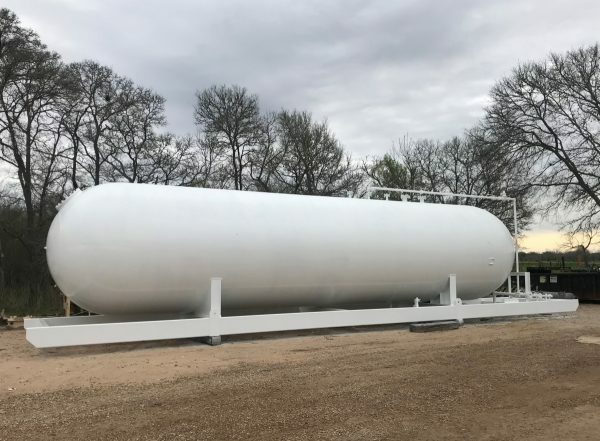 These tanks can also be used in refineries or end use locations for bulk storage of sellable products, such as propane or butane storage. Surplus and/or used coolers can be either ambient or forced cooler. 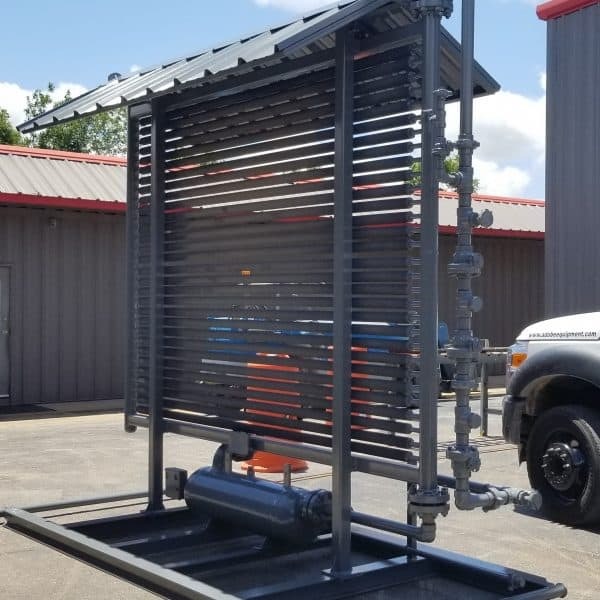 Cooling natural gas has numerous benefits for equipment operations such as reducing the water content of the gas which reduces work on dehydrators or recovery of NGLs which increases oil production. Surplus and/or used filter vessels can be many things for example it can be a coalescent filter, reboiler filters and much more. We like to gather these characteristics and dimensions of these unique pieces of equipment and to make them filterable in order to make the search convenient for the buyer. Surplus and/or used horizontal vessels can be used for many things; water knockouts, 2-phase separators or 3-phase separators. We gather these characteristics and dimensions of the unique pieces of equipment and make them filterable in order to make the search convenient for the buyer. 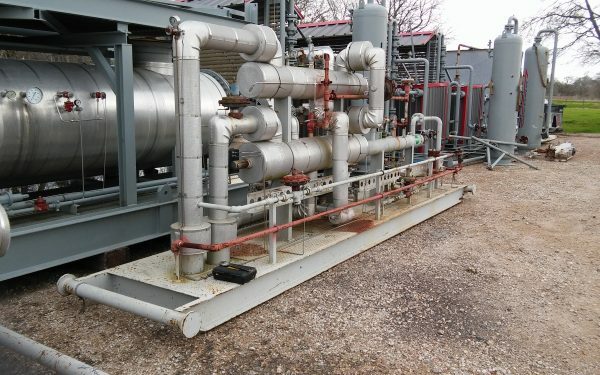 Surplus and/or used Joule Thomson (JT) plants can be utilized for lowering BTU of the gas stream or NGL recovery. 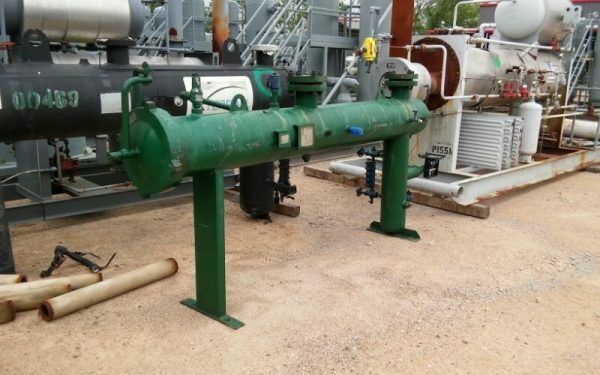 The gas enters the Joule Thomson System and travels through a series of heat exchangers that pre-cool the gas. The gas then passes through the Joule Thomson valve, taking a pressure drop and cooling further. Liquid fallout after the Joule Thomson valve is collected in the cold separator and sent to storage tanks. The cold gas then travels back through the heat exchanger and exits the Joule Thomson System.